Academic Technologies supports over 200 technology-enhanced classrooms and labs on the Foggy Bottom, Mount Vernon, and Virginia Science and Technology campuses. Supported spaces are equipped with a variety of technologies to enrich your teaching and learning experience. These rooms include innovative collaborative teaching spaces, leading-edge video conferencing spaces, multi-use virtual labs, and lecture capture facilities. Beyond the software we provide, course instructors may request additional software to be installed. Audiovisual equipment, laptops, and video adapters for use in general purpose classrooms are available. You will need a GW NetID to access the computers in our learning spaces. In order to access computers in AT-supported spaces, guests of the GW community will need to request a classroom computer guest account. 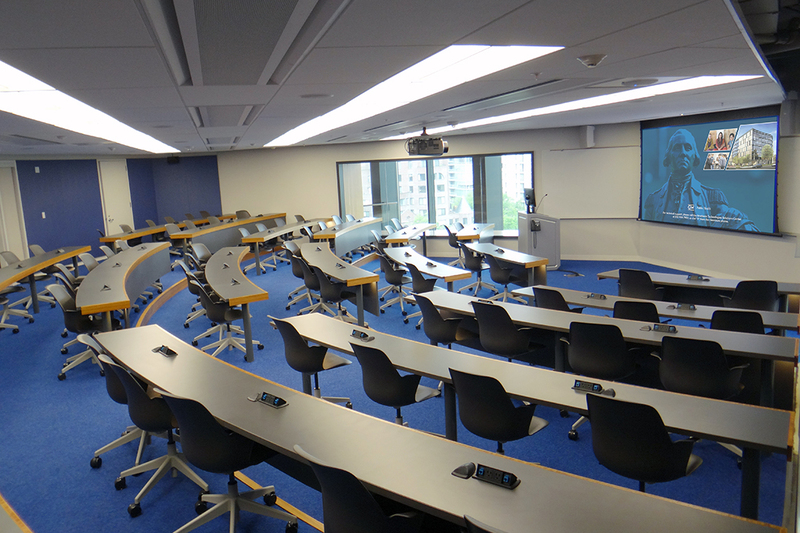 You can reserve classrooms on the Foggy Bottom Campus through the Office of the Registrar. You can reserve classrooms on the Mount Vernon Campus at 202-242-6673 or [email protected]. You can reserve classrooms on the Virginia Science and Technology Campus through Academic Scheduling. 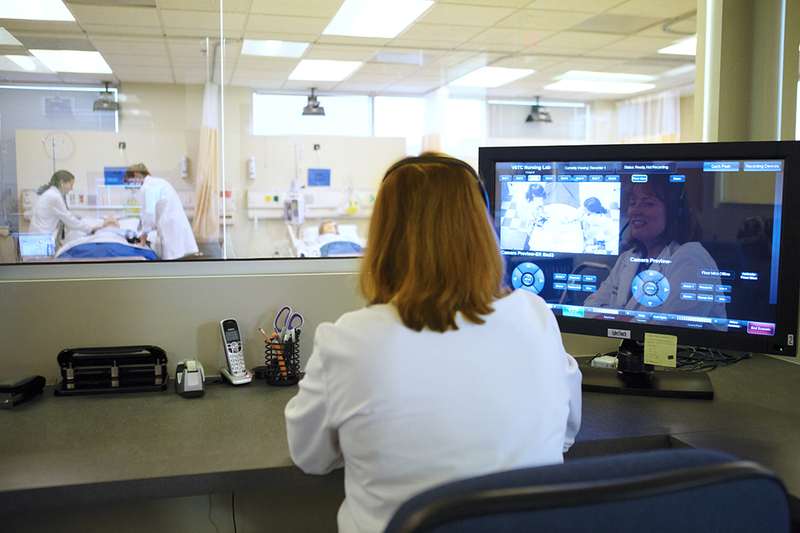 The Virtual Computer Lab permits faculty and students to access specialized software, in a safe computing environment, from their personal computer or mobile device remotely. We support GW’s commitment to transforming higher education by incorporating innovative technology into new and existing learning spaces. Our classroom designs accommodate a variety of teaching styles and learning environments.